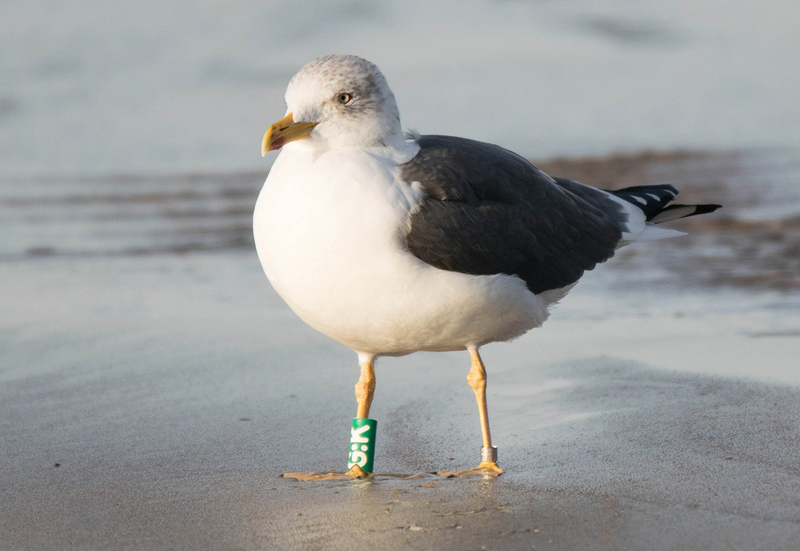 Lesser Black-backed Gull graellsii G:K 12CY-13CY, January 2016 & February 2017, Matosinhos beach, Matosinhos, Portugal. Picture: José Marques. below: Lesser Black-backed Gull graellsii G:K 13CY, February 09 2017, Matosinhos beach, Matosinhos, Portugal. Picture: José Marques. 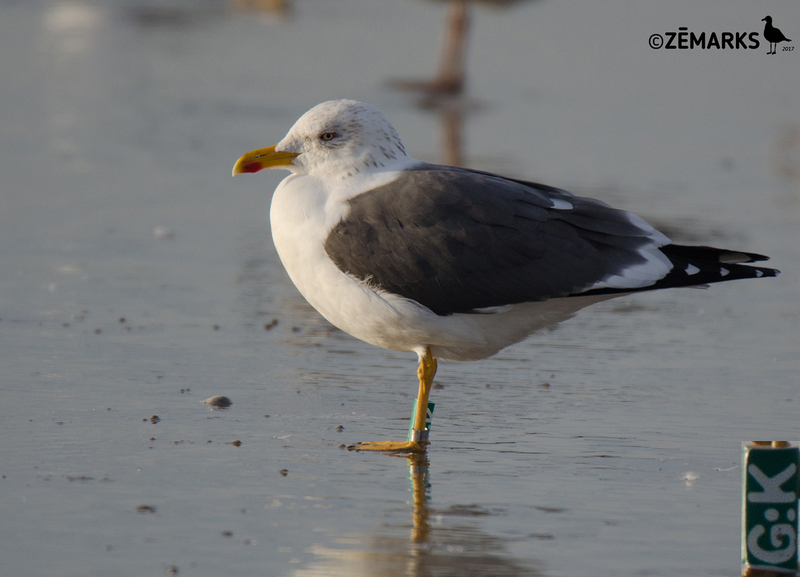 below: Lesser Black-backed Gull graellsii G:K 12CY, January 24 2016, Matosinhos beach, Matosinhos, Portugal. Picture: José Marques.